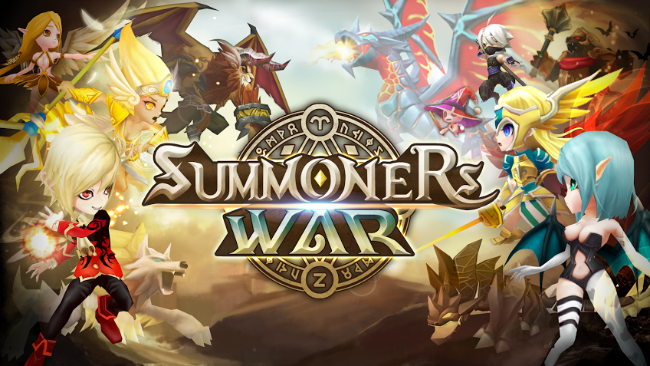 According to Com2us on June 20, its famous RPG game, “Summoners’ War: Sky Arena,” stepped on to the No. 1 position in Singapore’s Apple App Store just three days after its launch, and is currently ranked within top 10 in sales ranking, in Google Play Store and Apple App Store of Hong Kong, Singapore, Taiwan, Thailand, the Philippines, and Indonesia. The sales of the unputdownable RPG game with turn-based speedy battles and fancy skill effects also have been steeply rising in much bigger game markets, such as the United States, Japan and China. “The God of Fishing” is also expected to be a steady-seller in the global market. The fishing game was downloaded over 2.8 million times just in China and the overall download number from the globe peaks over 13 million. Looking to target the global market, the fishing game was developed in seven different languages including English, Japanese, French, and German, and also the game developing company has put much effort in making the high-quality 3D game as it is, to be compatible in devices with low specification. 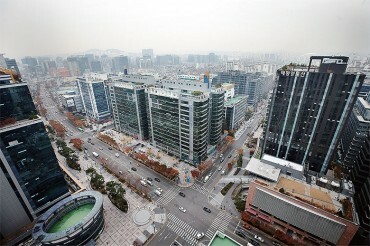 The success of the Korea’s leading game app company is meaningful in that it has created a new growth engine in the global market beyond the saturated domestic game market. According to the Korea Creative Contents Agency, the overall size of the world’s mobile game market for 2013 was around US$8.5 billion and the size is projected to swell up to $13.9 billion by 2016. Another factor that makes the triumph of the two Korean game apps significant is that both games achieved their success in the rapidly-growing global Tablet PC game market, in which Korean game companies have relatively struggled up until now. The size of the market for tablet PC games for the last year was around $3.7 billion, with approximately 280 million people who enjoy game apps on tablet PC all over the world and the market has been growing rapidly and is expected to be increased in its size to be about a $10-billion-market with 515 million tablet gamers by 2016. Also, the anticipated growth rate for the market over the next three years is estimated to be about 50 percent, overtaking by a large margin that of the overall game market (6.7%) and smartphone game market (18.8%).